Sophia Karvunis GRI, SRES, ABR, GREEN has been a real estate agent since 2004. 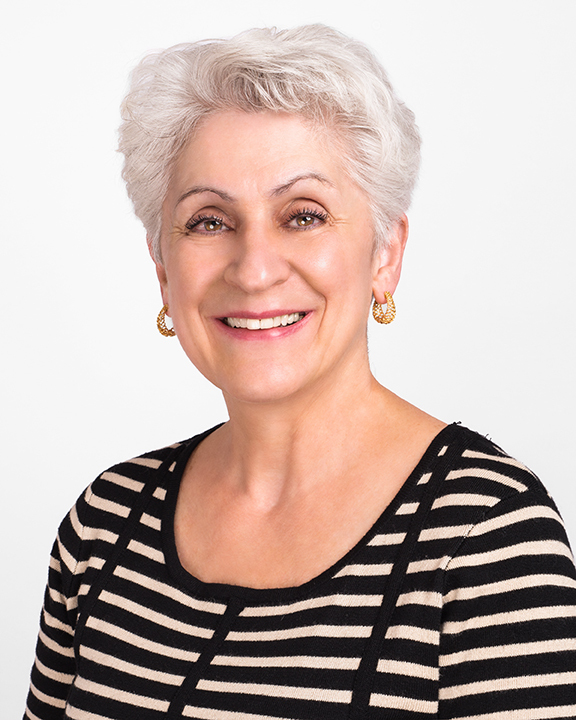 Sophia is a certified Buyers Agent as well as a certified Senior Residential Specialist. She was born in northern Indiana and has lived in Arizona, New York, Connecticut and Rhode Island as well as London, England. Sophia has a first-hand experience in house hunting and understands the complications of moving, bringing her own experience to the assistance of her clients in helping them to find the perfect home and neighborhood. In addition to raising two daughters and home-schooling one, Sophia has been a writer/editor of country reports that assisted professionals who were relocating to other countries throughout the world. Sophia can converse in Greek and has basic skills in German. Sophia has been active in tutoring adults pursuing their GEDs as well as in knitting scarves for residents of nursing homes and shelters.